Looking for private in-home or in-studio Japanese lessons? Our Covington teachers are ready to get you started. Find your teacher today! ersational side of Japanese or the complete knowledge of the language including kanji. For me it was all. She is proud of her heritage and enjoys talking about Japan and her culture, which makes the class even more enjoyable. She is dedicated, enthusiastic and organized. I am sure that with her help I will be able to meet my goal of one day passing the JLTP N1. I recommend her for classes of any level." nd writing. 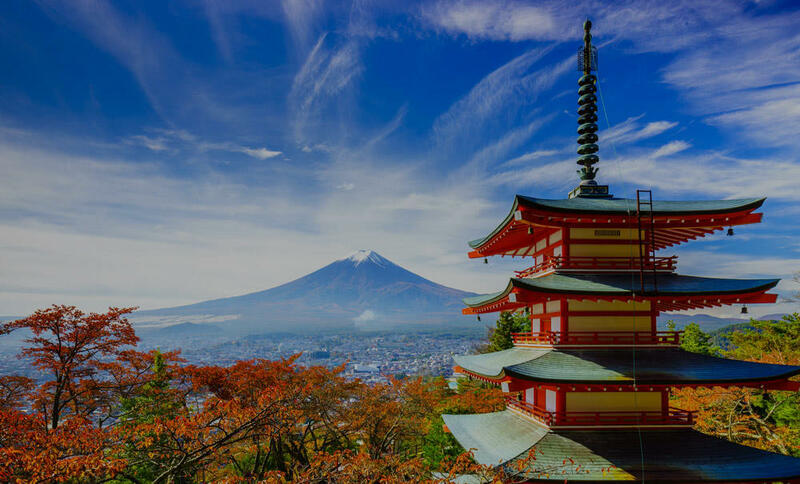 It doesn’t matter if you are new to Japanese or already have foundational conversational skills, Mr. Taro can help your Japanese skills reach the next level!" is also so kind and personable as well...a perfect fit for our family!!" "She was well prepared and her instruction was excellent."